Let's Eat, Drink & be Married! Set in a coveted spot in the heart of Glasgow, this classic 19th century townhouse combines striking traditional architecture with contemporary design to create a unique backdrop for your perfect wedding. An impressive central staircase of polished granite with a unique water wall sets the scene, while the splendid cage lift installed in the early 20th century in the foyer makes for a grand entrance to your special day! 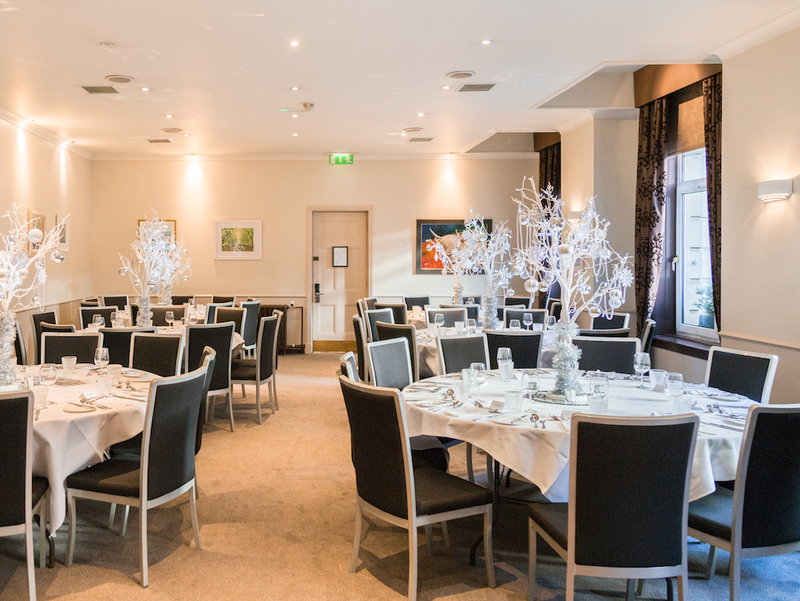 Fully licensed for civil ceremonies, the sophisticated Arc Suite is a generous space flooded with natural daylight. Complete with its own bar and dancefloor, you can celebrate like no one's watching! Alternatively, the Assembly Rooms are available as one large space or can be split into two for a more intimate occasion. Whether you dream of a cosy gathering of your nearest and dearest, or a unique celebration with up to 100 guests, ABode Glasgow can help you create the wedding of your dreams. The spacious Arc Suite and the versatile Assembly Rooms are both fully licensed for your ceremony and can be used together to ensure plenty of space for your ceremony, reception, wedding breakfast and evening entertainment. Whether you'd prefer a large celebration complete with a dancefloor, or a cosy gathering with your cloest family and friends, we have the ideal space for you and your guests to relax and enjoy the day. Enjoy exceptional brasserie-style dining as you celebrate your first meal as a married couple. Select from the delicious Brasserie Abode menu featuring classic dishes and plentiful sides, before cutting the cake and speeches to toast your marriage. Then let the evening entertainment roll as you and your guests hit the dancefloor to show off your best moves and party the night away! For more information, please contact our Wedding Co-ordinator on 0141 221 6789 or email events@abodeglasgow.co.uk. a. All prices are inclusive of VAT at the current rate. b. Prices are subject to change without prior notice. c. Once confirmed in writing, quoted prices shall be guaranteed. a. All bookings shall be regarded as provisional until a signed event booking form and £500.00 deposit have been received. b. Provisional bookings are held for 14 days. 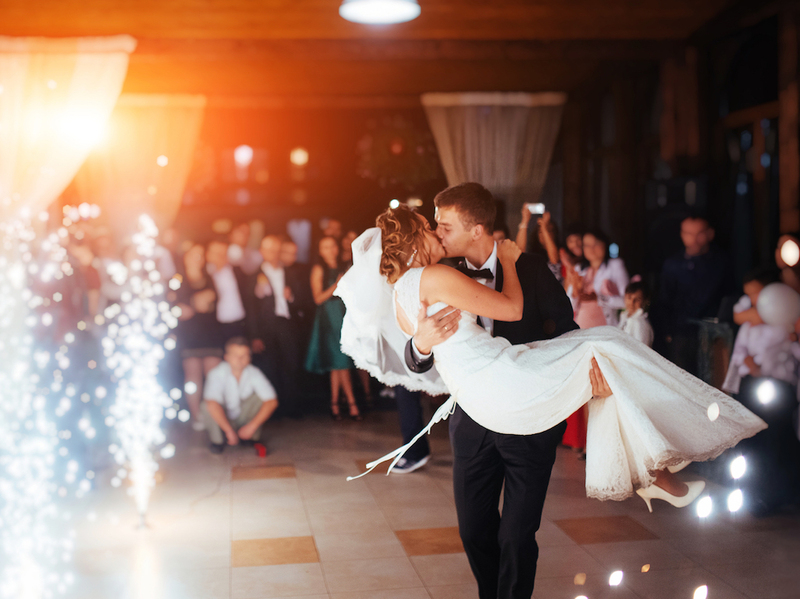 d. 50% of the final balance is payable 12 weeks prior to your wedding with the full balance payable 6 weeks prior. e. Registrar fees are payable separately, directly to Glasgow City Council. a. Accommodation for Bride and Groom in an Enviable Room is subject to availability. b. Minimum package numbers apply. a. No wine, spirits or other alcoholic beverages may be brought into ABode Glasgow by customers or guests for consumption on the premises. b. For all bands or DJs booked as entertainment within the hotel, proof of Public Liability Insurance is required. c. ABode Glasgow does not accept liability for any loss, damage to the clients or their property.